OMTimes is proud to present our Experts line-up and to create a new Webinar Platform with all you may need to fulfill your Spiritual Life. The Platform came as an answer from many requests from our readers. 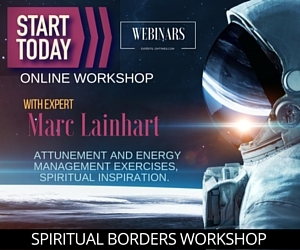 Visit our Webinar Platform and See what our Conscious Experts have to offer You. Our relationships play a big role in reflecting back to us our own personal soul evolution through our interactions. Yet they can also be a source of great conflict and pain in our lives. Why? 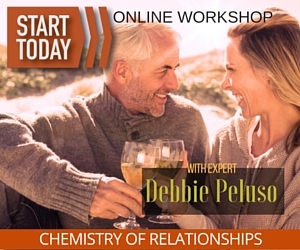 Why is it that we can either feel an immediate connection/attraction to someone or feel disharmony or conflict? What is it energetically that transpires in our relationships? 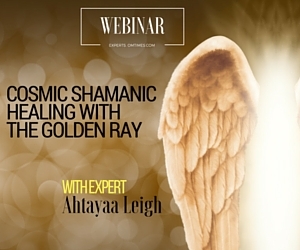 By the end of the live workshop you will know how to use the cosmic shamanic energy healing technique that channels the Golden Ray of Unity Consciousness. You'll be able use this technique for profound soul healing. You'll discover powerful techniques that initiate deep transformation, bypassing the egoistic mind to minimize inner confrontation, getting to the core of all fears and removing them from the roots. Are you feeling overwhelmed, stressed, anxious or depressed? Do you have a sense that there is something more to life but you can't quite figure out what? Have you found yourself being drawn more and more to spiritual practices? 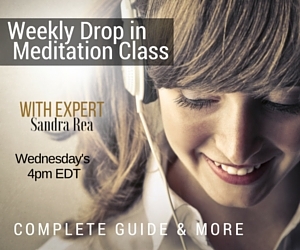 Join us for an hour of meditation each Wednesday and begin to rediscover You. Each week we will focus on an area of concern such as - guilt, forgiveness, anger, judgement, self-worth and so on.